Second generation craftsmen who learned the trade from their father. 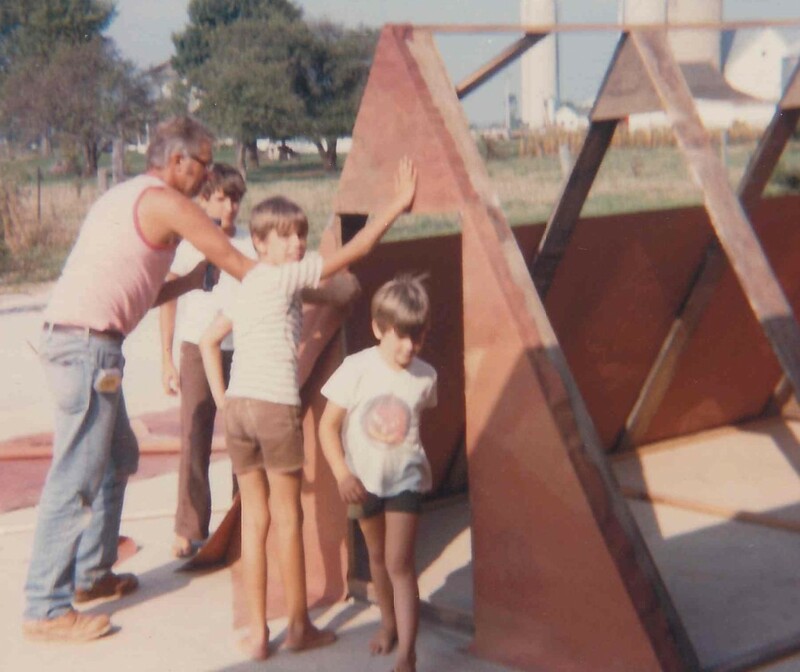 As second generation craftsmen, Randy and Roger Headings learned the trade from their father, Bob. Bob combined the work ethic he received from growing up on a farm with his passion for working with wood. Through the 80’s, Bob stayed busy doing exterior trim and siding on homes being built around Muirfield Village. From early on in their youth, Bob’s boys were eager to go to work with him. Some would say it was for the money (and they would be right!) but along the way they learned something important: “the best way to enjoy what you do, is to do it to the best of your ability and to be constantly looking for ways to improve.” This not only brings personal satisfaction, but most importantly it makes for a satisfied customer. The best way to enjoy what you do, is to do it to the best of your ability and to be constantly looking for ways to improve. 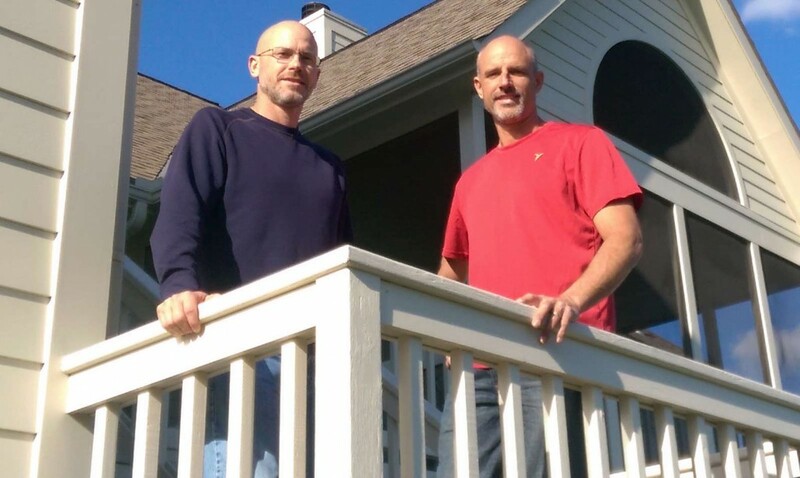 If you are ready to have work done on your most important investment, your home, ask yourself this question, “Who will you trust to see your project through?” When you choose the Headings Brothers, you will be working with a Headings brother from the time of your initial contact, through the estimation process, and when the labor is being done. You can rest assured that the job will be done correctly as you see them putting their God- given skills to use each day. Who will you trust to see your project through?